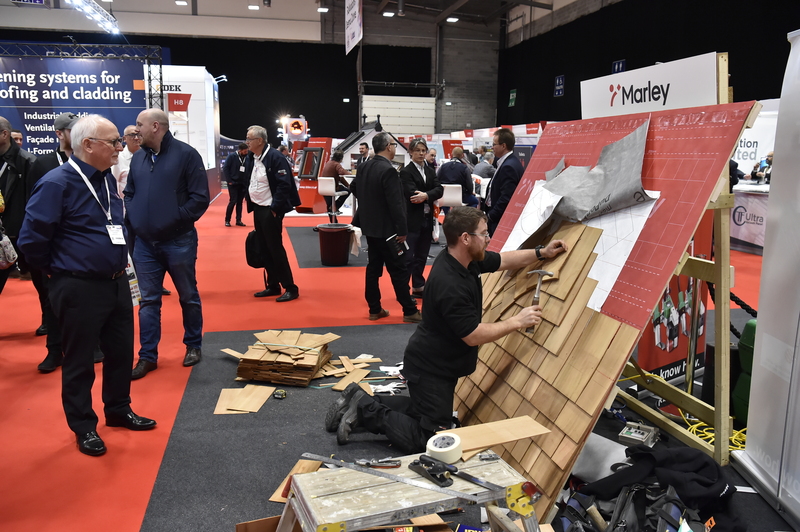 The RCI Show caters for all aspects of roofing, cladding and insulation design and build under one roof in an efficient and dynamic environment. It is the leading destination for anyone looking for construction products and services including rainwater systems, plant & tools, the latest materials and safety equipment. 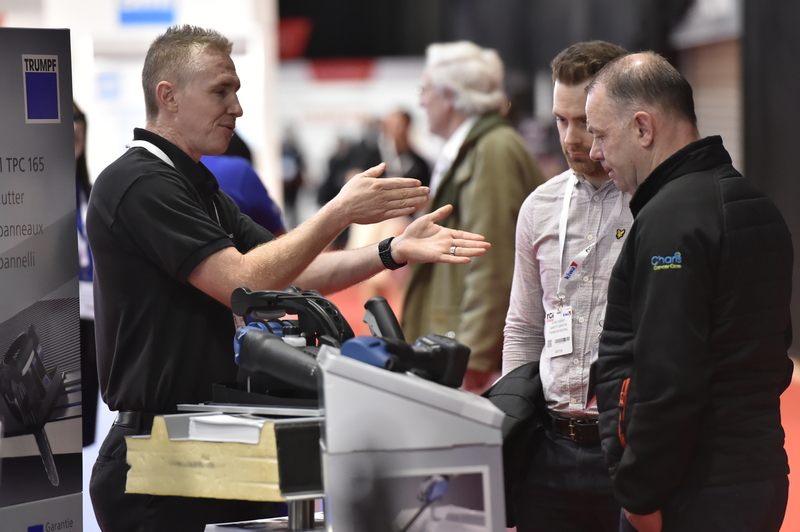 The show will comprise three key elements: keynote conference programme from industry leaders, practical CPD seminars and an exhibition of leading suppliers. Time is a precious commodity but it’s important to take time out of your busy schedule to discover the latest technologies and tools, build supply chain relationships or learn new practices. Give us a day of your time and we’ll give you the knowledge, products and suppliers so you can take your business to the next level. Free parking and free wifi at this centrally-located venue. To register your interest and receive updates on the next RCI Show, taking place 25-26 March 2020, click here. 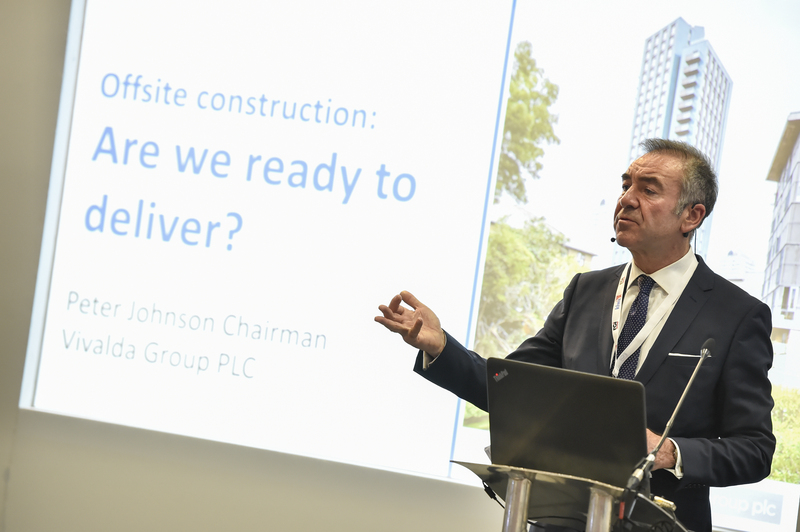 Hear from the exhibitors, see the atmosphere and learn how we are developing the RCI Show to be the premier exhibition in the roofing, cladding and insulation sector.